Magnificent Monteverdi – Mustn’t Miss It! Please buy your tickets on the door. We look forward to seeing you for a wonderful evening in the architectural marvel that is Gloucester Cathedral. 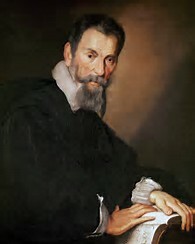 Claudio Monteverdi’s Vespers of 1610 are not to be missed, and we would love to share this opportunity with you. Stunning solo movements and clever echo effects, the evocative period instrument – cornetts and sackbuts – and the nimble singers of the City of Birmingham Choir who are known to display ‘the agility and precision of an ensemble half their size’ (Birmingham Post). We are delighted to tell you that tickets for our wonderful upcoming concert in Gloucester Cathedral are now on sale. Click the BUY TICKETS button to go to the online box office. Back to work – but what a work! We are delighted to have begun our latest venture, rehearsing Monteverdi’s spectacular Vespro della Beata Vergine of 1610, his famous Vespers. 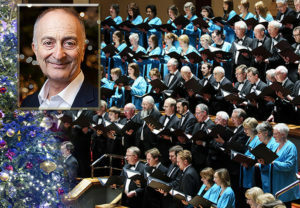 We will also enjoy the chance to work with the acclaimed choir trainer Edward Higginbottom – whose years in charge of the choir of New College, Oxford, brought it to a rare level of excellence. We will look forward to telling more as the weeks progress, as well as letting you know when tickets go on sale for the concert at Gloucester Cathedral on 23rd June. 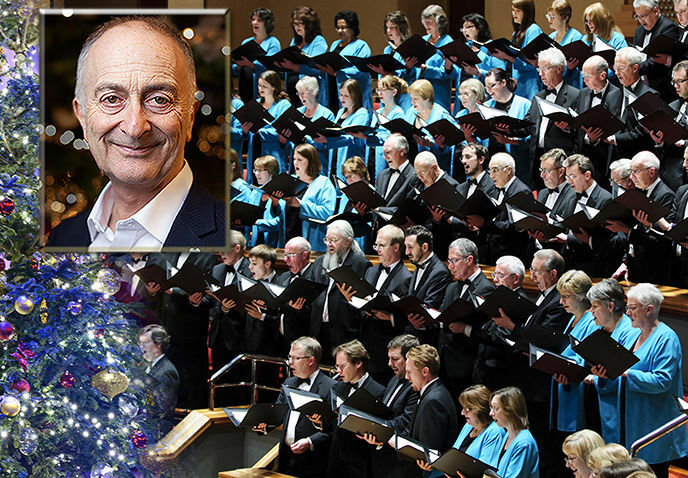 Join the City of Birmingham Choir and famous actor and TV presenter Sir Tony Robinson for a delightful evening of CLASSIC CAROLS at Symphony Hall on Monday 18th December at 7.30 pm. Joining the choir will be the London Concert Orchestra and soloists, tenor Nicky Spence and trumpeter Crispian Steele Perkins (with whom we gave a delightful concert in Tewkesbury Abbey not long ago). 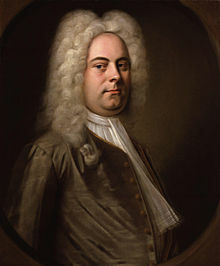 Time to get your seat in Symphony Hall for our performance of Handel’s masterpiece, Messiah, this Friday 8th December at 7 pm. ONLY A FEW SEATS LEFT! 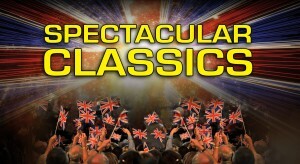 We have enjoyed rehearsing our annual favourite music to perform with the CBSO and great soloists. Do join us – we look forward to your company. We are delighted to tell you that the Grand Tier is now open for ticket sales for our sparkling performance of Handel’s Messiah. Time to book your tickets if you haven’t done so. The CBSO joins the City Choir and a team of wonderful soloists for our Symphony Hall performance starting at 7 pm on Friday 8th December. After a thrilling performance of Mozart’s Requiem, we are delighted to be returning to Symphony Hall on Saturday 11th November for two performances of the popular Raymond Gubbay promotion, Spectacular Classics at 2:30 and 7:30 pm.